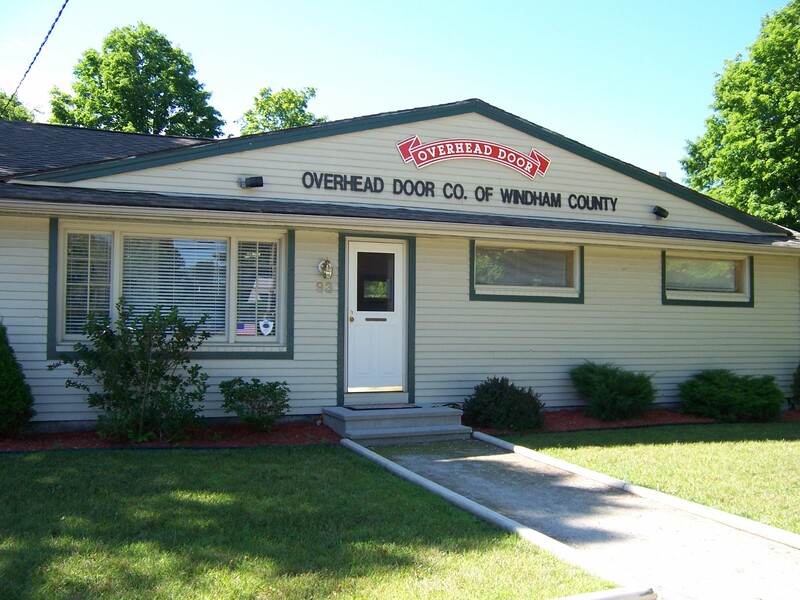 Located in Tolland CT we have been locally owned and operated since 1961. As active members of both the business community and the local community owners we are proud to serve you. We are a proud recipient of the Women’s Choice Award for 2012, 2013, and 2014! We also are excited to announce that we have now received the Eagle Award for exemplary national sales and local service for the past two years! Top brands at the best price state wide, including garage door accessories. From windows to decks to patios, we have your residential or commercial awning. All our flags are proudly made here in the United States. Complete kits available. Upload a photo of your home and design your own door! Hundreds of brands and options. Dented or damaged we offer 24 hours service repair on all of our doors and awnings. Put a face to the name and meet our trained industry experts. From salesman to owners! 88 Route 2-A, Preston, CT 06365. 93 Hartford Road, Brooklyn, CT 06234. Overhead Door is honored to be a part of and take a leadership role in several local organizations including the Lions Club, Toys For Tots, Chamber Of Commerce and many more. Check out some of our recent events by clicking here! 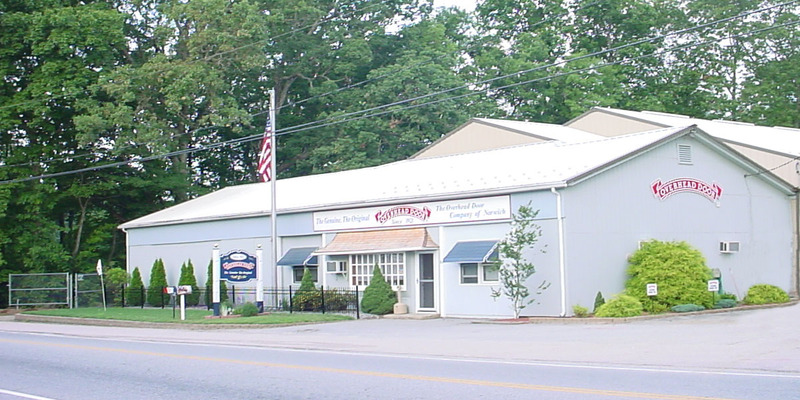 Located in Tolland CT we have been locally owned and operated since 1961. As active members of both the business community and the local community owners we are proud to serve you.